 Payments are submitted by your hiring manager in the Jobble app and directly deposited into your bank account. After working an On-Demand Job, the hiring manager will go in, rate/review your performance, and process your payment. You'll get a notification letting you know how much to expect and when to expect it. All you have to do is provide your direct deposit info and you're good to go!